Religious issue remain hugely influential in East Asian and Southeast Asian societies, having impact on politics, society, family life, the individual, education, culture and the economy. 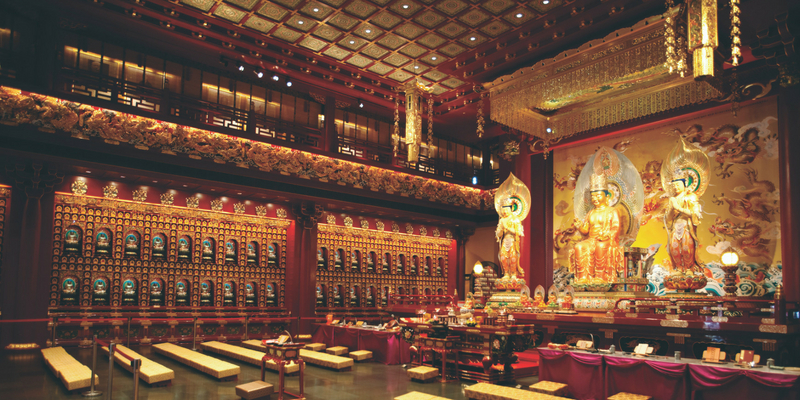 Studying East Asian religions and cultures offers you a fascinating insight into East and Southeast Asian religions and philosophies, providing important tools if you decide to live or work in contemporary Asia. Modules are taught entirely in English. However, you'll also have the option of complementing your knowledge with the study of the Chinese, Japanese or Thai languages. You’ll have the option to study abroad at one at one of the 300 universities we have partnerships with worldwide, including several in East Asia, or spend a year working in either the UK or internationally. Studying East Asian Religions and Cultures with a non-language subject will allow you to take a year abroad or year in industry. If you study East Asian Religions and Cultures with a language you’ll have a compulsory year abroad.